In addition to all the wonderful trips the boys have been taking, they have English lessons on most days. 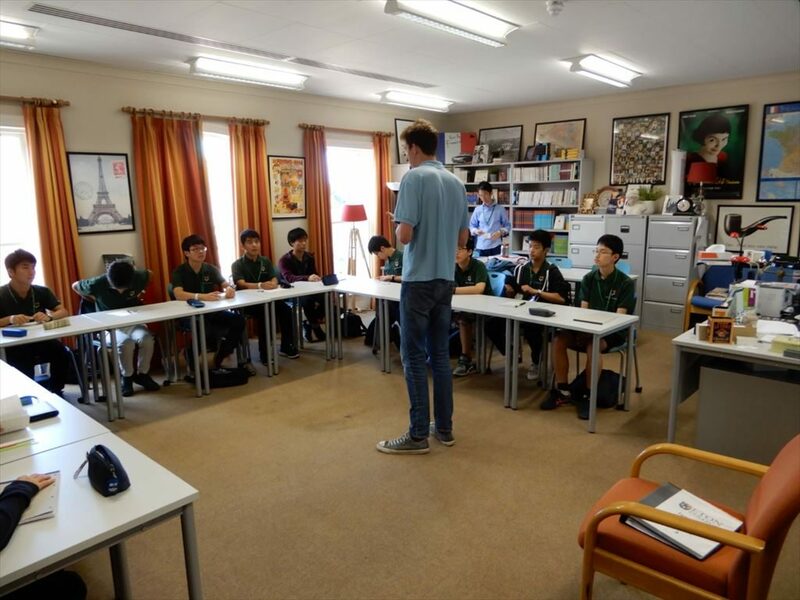 The boys are split into 3 groups and take lessons about English vocabulary and grammar, culture related to the places they visit and task based activities. 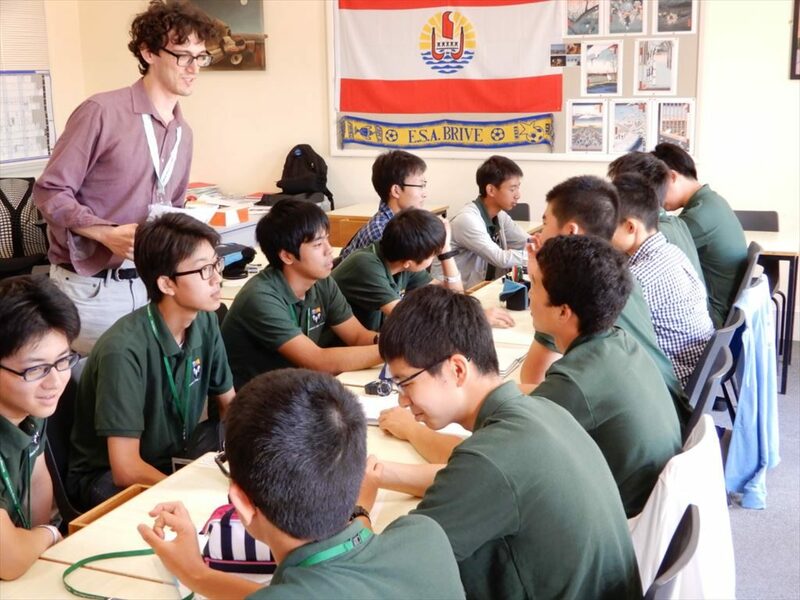 They are also encouraged by the staff to use English as much as possible while they are here in order to get the most out of their stay at Eton.